LONG ISLAND, NY (July 5, 2018) - Former 147-pound world champions Andre Berto (31-5, 24 KOs)and Devon Alexander (27-4-1, 14 KOs)will battle in a 12-round showdown that headlines a stacked night of Premier Boxing Champions on FOX and FOX Deportes live in prime time on Saturday, August 4 from NYCB LIVE, home of the Nassau Veterans Memorial Coliseum. The telecast begins at 7:30 p.m. ET/4:30 p.m. PT with former world champion Peter "Kid Chocolate" Quillin (33-1-1, 23 KOs)facing 168-pound contender J'Leon Love (24-1-1, 13 KOs) in a 10-round bout. Also in action will be former amateur standout and fast-rising unbeaten prospect Joey Spencer (3-0, 3 KOs) in a super welterweight match. The exciting night of fights begins with a special edition of PBC on FS2 & FOX Deportes at 5:30 p.m. ET/2:30 p.m. PT with unbeaten light heavyweight contender Marcus Browne (21-0, 16 KOs) taking on once-beaten Lenin Castillo (18-1-1, 13 KOs) in a 10-round match. The FS2 & FOX Deportes telecast will begin with a welterweight showdown between former world champion Luis Collazo (37-7, 20 KOs) against Bryant Perrella (15-1, 13 KOs). Tickets for the live event, which is promoted by TGB Promotions and DiBella Entertainment, go on sale Friday, July 6 at 10 a.m. Tickets can be purchased online by visiting www.ticketmaster.com, www.nycblive.com, or by calling 1-800-745-3000. Tickets are also available at the Ticketmaster Box Office at NYCB LIVE beginning Saturday, July 7 at noon. Group discounts are available by calling 516-231-4848. "I'm happy to bring another action-packed event back to NYCB Live on Long Island," said Lou DiBella, President of DiBella Entertainment. 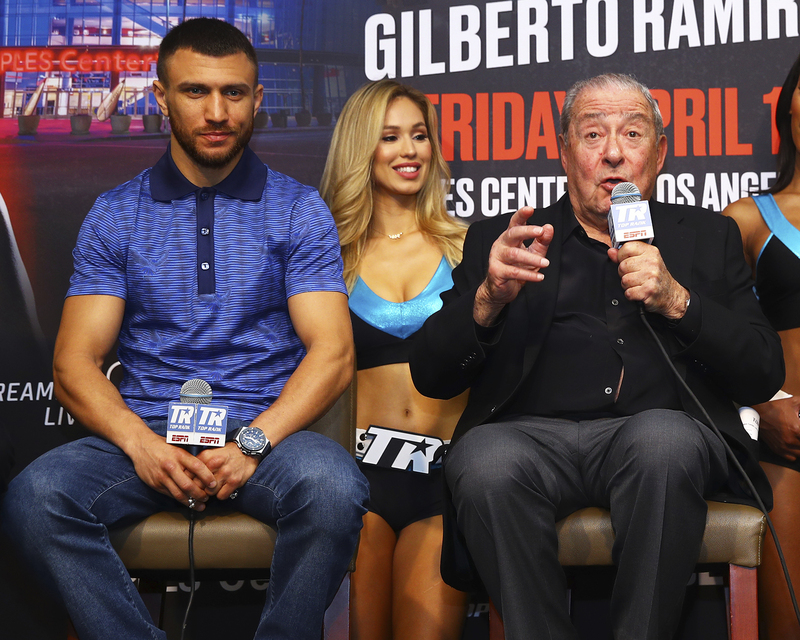 "Headlining the FOX and FOX Deportes telecast, former world champions Andre Berto and Devon Alexander meet in a high-stakes crossroads battle with the winner emerging one step closer to another shot at the welterweight crown. Former middleweight champion Peter Quillin continues his comeback facing the talented J'Leon Love and Staten Island's unbeaten light heavyweight contender Marcus Browne also appears on the card. Long Island boxing fans will want to arrive early for a tremendous undercard, with local talent as well." An exciting and accomplished fighter from Florida, Berto returns to the ring after dropping a contest last April to Shawn Porter. Berto represented Haiti in the 2004 Olympics and picked up his biggest recent triumph on FOX in April 2016 as Berto scored a fourth-round knockout of former champion Victor Ortiz in their high-octane rematch. Berto previously challenged retired legend Floyd Mayweather in September 2015 and has engaged in numerous Fight of the Year-worthy bouts, including a 2012 war with Robert Guerrero and his first fight with Ortiz. He has twice held a welterweight title, first the WBC belt, which he successfully defended five times between 2008 and 2011, plus the IBF crown he picked up in 2011 with a victory over Jan Zaveck. "This is a great fight that has been a long time coming," said Berto. "We share some common opponents, but we have different styles of fighting and styles make fights. I've had a lot of success with southpaws. I'm looking forward to seeing him in front of me and capitalizing on what I'm working on now." Alexander returned to the spotlight in February after only fighting once since 2015 while he sought treatment for an addiction to painkillers. 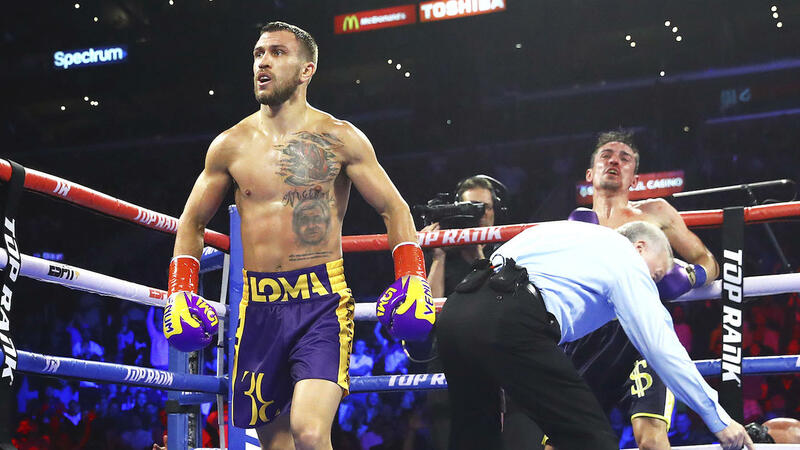 He looked sharp in his first big fight in years, displaying similar speed and skills that had made him a two-weight champion before being given a controversial draw against former champion Victor Ortiz on FOX, in a fight most thought Alexander had won. The 31-year-old emerged onto the scene with a unanimous decision victory over Randall Bailey to add the welterweight crown to the 140-pound title he had won three years prior. Originally from St. Louis, but now training in Florida with longtime coach Kevin Cunningham, Alexander has defeated the likes of Marcos Maidana, Lucas Matthysse and Jesus Soto Karass throughout his accomplished career. "I'm very excited about this fight. Berto and I have history going back to the amateurs,'' Alexander said. "I know him very well, but we've never fought. I have to show that I'm still one of the best in a stacked division. This is all business for me, because at this point in my career, I'm approaching every fight as if it's my last. This is prime time for me. "My mentality is that Berto is still the killer that he was 10 years ago. So I'm looking at him like he's lost nothing. I've got one mission, and that's to beat Berto. I'll be technically sound and 100 percent focused on accomplishing that task." 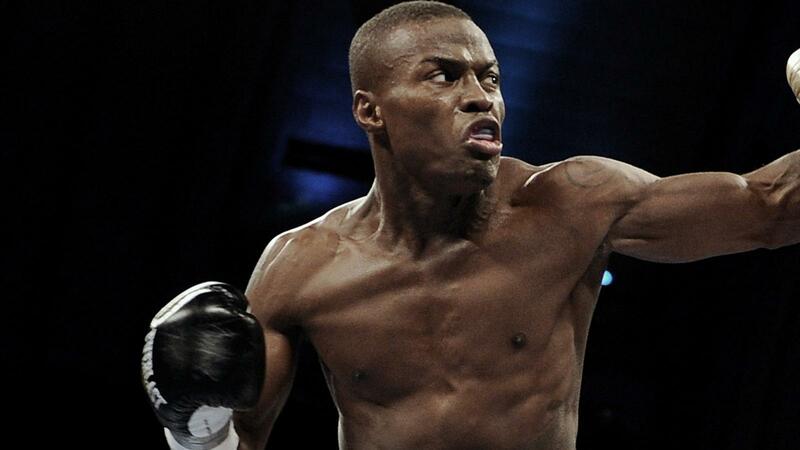 A Brooklyn-resident who has made the borough home for his whole career, Quillin returned to the ring last September when he defeated Dashon Johnson by unanimous decision. The former middleweight champion made three title defenses after winning his title from Hassan N'Dam in Brooklyn and his only loss came at the hands of former champion Daniel Jacobs. 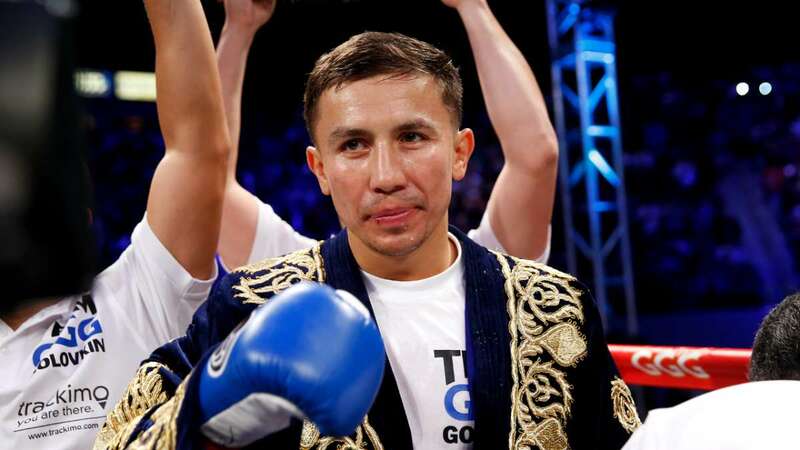 The 30-year-old Love enters this fight unbeaten in his last seven contests after most recently defeating Jaime Barboza in May. The Michigan-native who now trains and lives in Las Vegas had previously defeated a slew of contenders and will look to move closer to a world title shot with a victory over Quillin on August 4. "I think this is a really good matchup," said Love. "Peter Quillin is a very talented fighter and a former world champion who is always in great shape. He's someone you have to train very hard for and that you definitely cannot take lightly. I'm just grateful for the opportunity to fight a spectacular fighter like him. We'll put on a great fight." Browne has put together three-straight impressive knockout victories to continue his rapid rise up the highly competitive 175-pound division. 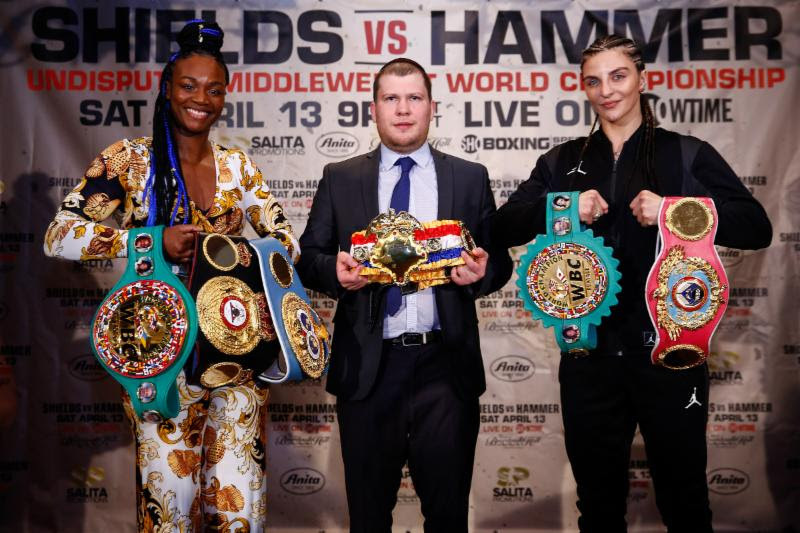 The 27-year-old southpaw has sandwiched knockouts of Thomas Williams, Jr. last February and Francy Ntetu this January around a second-round destruction of then unbeaten Seanie Monaghan in the inaugural boxing event at Nassau Coliseum on a FOX primetime telecast last July. 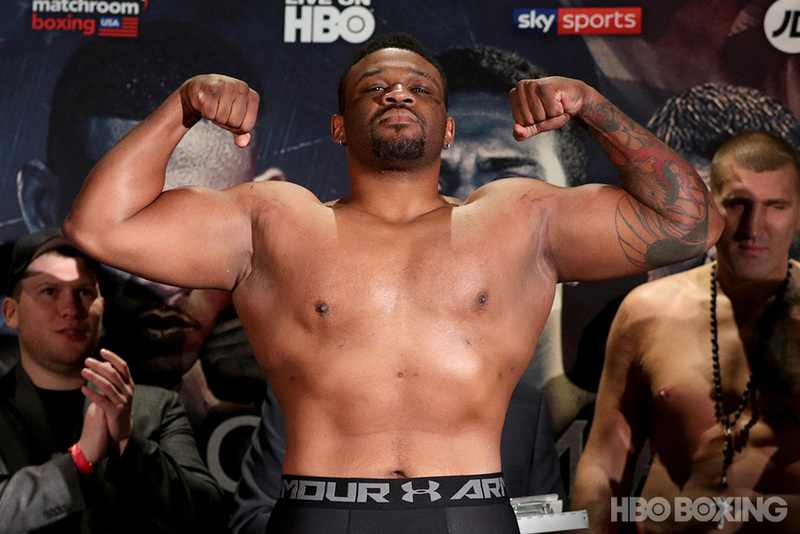 The 2012 U.S. Olympian will look to put himself in position for a world title fight with a convincing win on August 4. The 29-year-old Castillo fights out of his native Dominican Republic and enters this bout with three straight victories by stoppage. Castillo's recent wins followed his first professional loss, a majority decision defeat to unbeaten Joseph Williams last February. Castillo has fought professionally since 2010 and was unbeaten in his first 12 fights. The only other blemish on his pro resume was a majority draw in Brooklyn against then unbeaten Travis Peterkin in 2015. Collazo is a former world champion hailing from Brooklyn who has fought top welterweights from Berto and Shane Mosley to Keith Thurman and Ricky Hatton. His most recent fight saw him score a sensational knockout victory over Sammy Vasquez in February 2017. He returns to the ring after recovering from injuries sustained during training and will face Perrella of Fort Myers, FL. 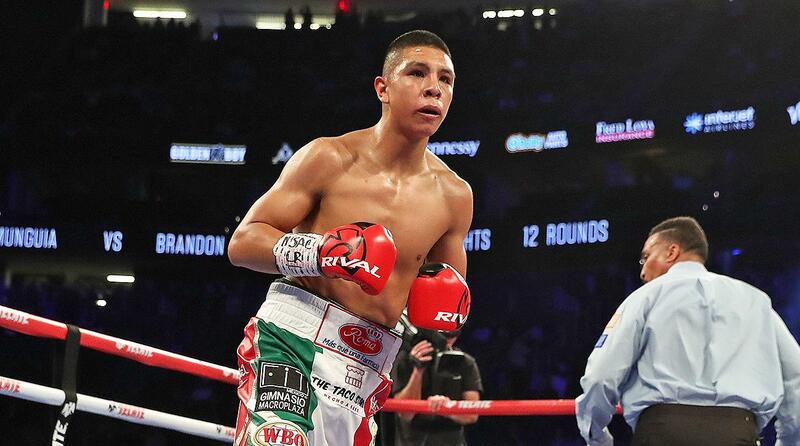 The 29-year-old defeated Alex Martin in his home state in December via a unanimous decision in his last outing.